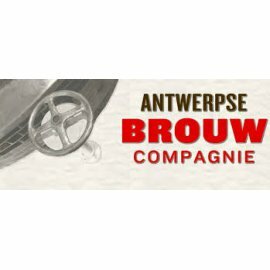 Small and independent, what started as a hobby lead to the foundation of the Antwerpse Brouw Compagnie in 2012. Beer passion is their keyword. Their first mission was to relaunch the legendary Seefbeer with the recipe that has been considered lost since the 1920’s. After finding the recipe, Seefbeer now is marketed again.